When you approach collaboration strategically, it works. And you achieve greater impact, faster. Watch the video to find out why I love collaboration so much! 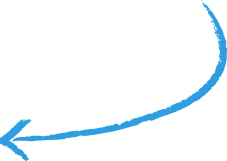 Collaboration is an idea you care about, and value. You know it’s important, and you know it’s something you should be doing. But (until now!) your partnerships and collaborative work was probably haphazard and left up to chance. When an opportunity came up you probably jumped into it because, well, why not? Maybe you got started too quickly, and realized later the work was going in a direction that didn't serve you. Maybe you agreed to work with someone when it wasn't quite the right fit. You find the right partners. Your entrepreneurial journey feels easier, and a lot more fun! And best of all, the results - and impact - you’re able to achieve are far greater than you could have imagined! That is exactly why we wrote this book. 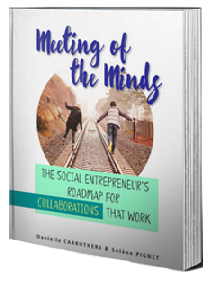 This book is tailor-made to inspire, encourage and guide Social Entrepreneurs like yourself to harness the power of collaboration & grow your impact more effectively. the Global Social Entrepreneur's Lab. Yes, please send it over! On the surface, "Meeting of the Minds" is a book about two changemakers embracing collaboration. 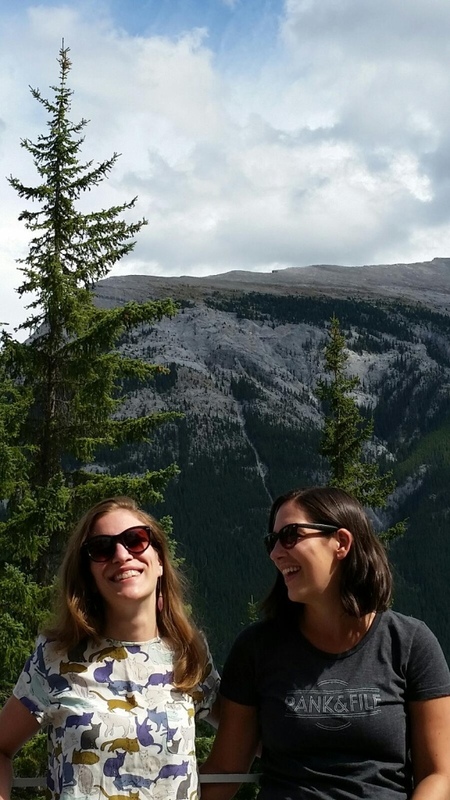 Yet, Solène & Danielle quickly take us further into their own experiences as social entrepreneurs to unveil what makes real collaborations. 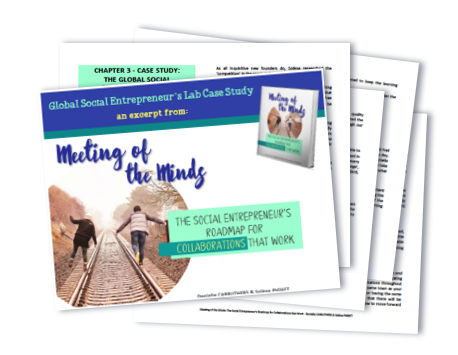 Through a combination of practical examples, case studies and subtle guidance, we learn not only why collaborations are important but also how to make them happen to maximize our impact as entrepreneurs! Collaboration can be very tricky. And when you are a social entrepreneur, you sometimes learn it the hard way. But collaboration is also a prerequisite for any social enterprise that wants to grow. In this guide, I really appreciated the practical advice that is given. The two authors have been through this and are sharing their experience. No theory, no big concept, just facts and action that can be done easily. Their thoughts sometimes seem obvious once you read it, but are really true worth. The description of the different types of collaboration helped me to understand better the structures that I sometimes encountered. I read it with a note book and a pen and took what fits the most to my situation. I definitively recommend this book to any social entrepreneur: it is a must.